PHOENIX — Kathy Hoffman, Arizona’s newly elected superintendent of public instruction, said she believes keeping students safe goes beyond having armed officers present in schools. Ensuring school safety, according to Hoffman, has as much to do with students’ mental health as their physical health. 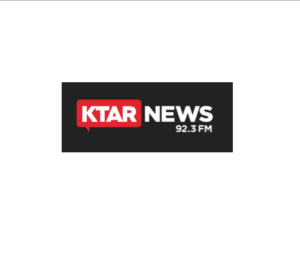 “I think that student resource officers have a place in our schools but it shouldn’t be the solution in every school,” Hoffman, who was elected to the position on Monday, told KTAR News 92.3 FM’s Arizona’s Morning News on (Nov. 14).